Understanding and quantifying the effects of membrane transporters within the human body is essential for modulating drug safety and drug efficacy. In this first volume on Drug Transporters, the current knowledge and techniques in the transporter sciences and their relations to drug metabolism and pharmacokinetics are comprehensively reviewed. The second volume of the book is specifically dedicated to emerging science and technologies, highlighting potential areas for future advances within the drug transporter field. 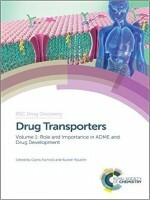 The topics covered in both volumes ensure that all relevant aspects of transporters are described across the drug development process, from in silicon models and preclinical tools through to the potential impact of transporters in the clinic. Contributions are included from expert leaders in the field, at-the-bench industrial scientists, renowned academics and international regulators. 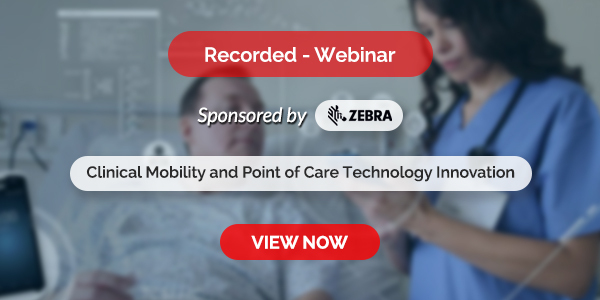 Case studies and emerging developments are highlighted, together with the merits and limitations of the available methods and tools, and extensive references to reviews on specific in-depth topics are also included for those wishing to pursue their knowledge further. As such, this text serves as an essential handbook of information for postgraduate students, academics, industrial scientists and regulators who wish to understand the role of transporters in absorption, distribution, metabolism, and excretion processes. In addition, it is also a useful reference tool on the models and calculations necessary to predict their effect on human pharmacokinetics and pharmacodynamics.